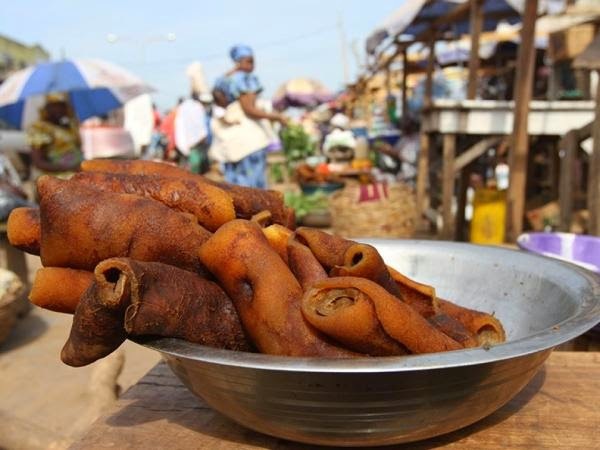 Isuwa Adamu, Director-General, Nigerian Institute of Leather Science and Technology (NILEST), Zaria, on Tuesday warned against the consumption of animal hides and skin known locally as “ponmo”. Adamu told the News Agency of Nigeria (NAN) in Abuja that the consumption of the product as meat substitute was dangerous to health. According to him, scientifically, ponmo does not have any nutritional value to human health. “In fact, it is not advisable for you to consume ponmo in the sense that some of the animals killed and used for ponmo actually have skin diseases. “Some of these skin diseases are such that boiling them ordinarily, may not kill the bacteria,’’ Adamu said. He added that some of the animals killed had been ill and undergoing injections but the rearers went ahead to kill them, leaving the buyers vulnerable to chemicals in the animal skin. “Some of the animals because of the ailments that they have gone through, are sometimes treated by way of injection with chemicals. “So, if you consume the ponmo, the tendency is that you are consuming the chemicals directly because the skin part of the animal retains most of the harmful substances. 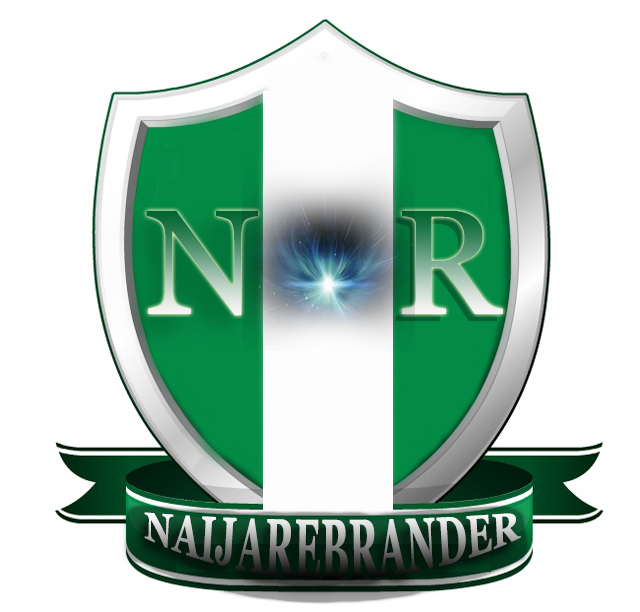 “Remember your skin is the major protective organ of your body and your skin harbours so many of the harmful things that are supposed to penetrate into your body,’’ he explained. He added that the skin of animals harbour so many of the harmful waste materials that the body secretes and boiling only could not remove some of those wastes. The NILEST boss said the institute was putting inefforts to sensitize the public and advise governments on policies that will help to reduce the consumption of animal skin to the barest minimum. According to him, ponmo consumption is a national and traditional issue that just putting up laws may not really help to stop it. Adamu advised the government to come up with policies that could be enforced to reduce the consumption of hides and skin as meat substitute. He added that this would enhance the quality and quantity of raw hides and skin that are available to meet the demands of the tanneries.